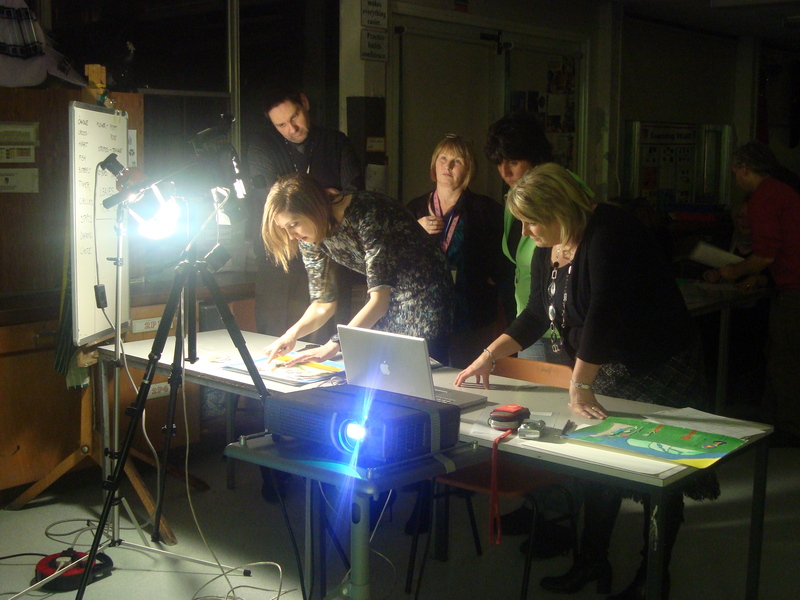 OaksBark animation CPD courses are targeted to school teachers. 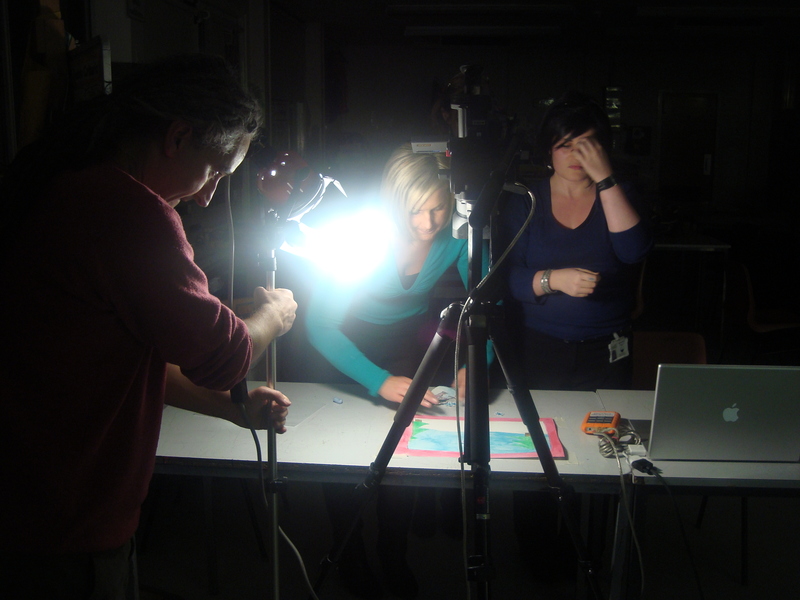 These courses are designed to introduce animation projects as part of the Curriculum for Excellence, as well as offering a practical workshop on stop-frame animation techniques that could be used in school. We do provide the necessary equipment, but the aim is to use the school facilities when possible, so teachers can develop their own projects with their new learned skills. 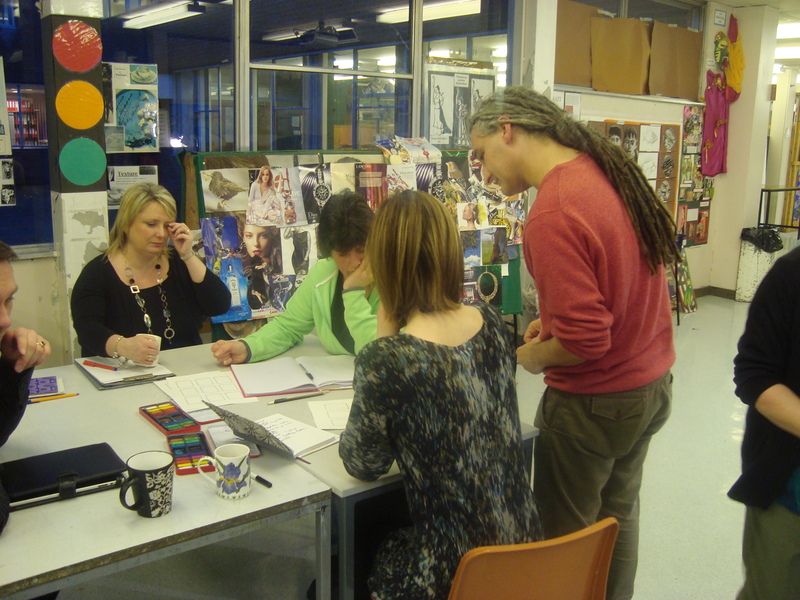 The course is 2- hours duration and can accommodate up to 6 teachers. Below are some examples of animations made by teachers during past OaksBark CPD courses.